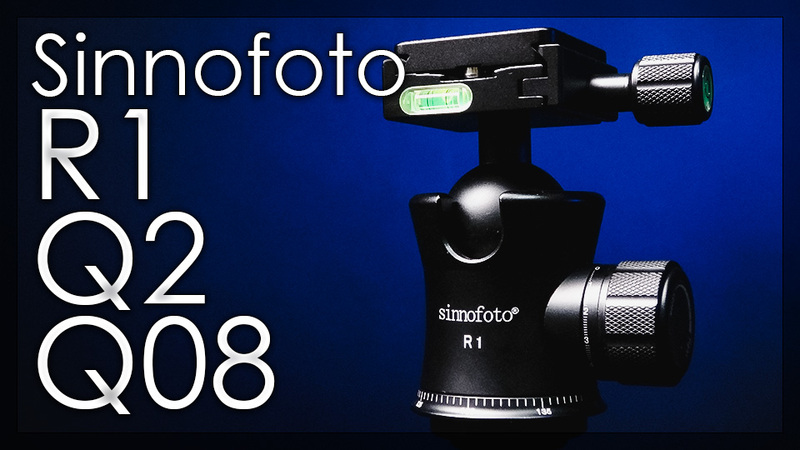 Recently I was asked to review some updated version of the popular Sinnofoto tripod balls heads. 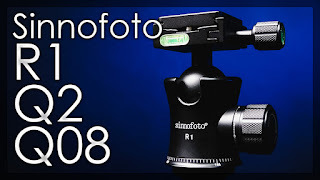 So Draco Photographic Inc. sent me out a total of 3 review units to test out and review. In this review I cover the specifications of these ball heads, their build quality and give my honest opinion of these ball heads.